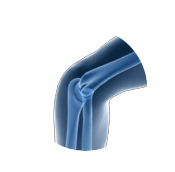 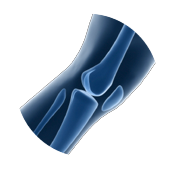 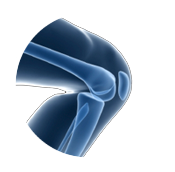 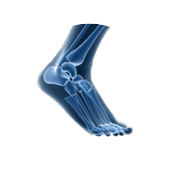 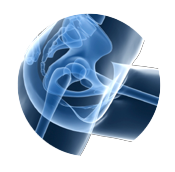 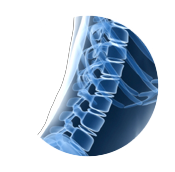 Roseville Orthopedic Surgery and Sports Medicine has been serving the area for over 50 years. 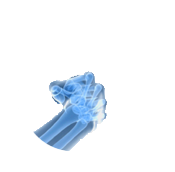 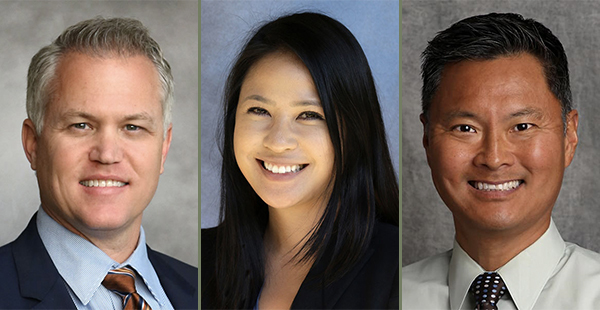 As the regional leaders in bone and joint health, our practice is committed to excellence by pledging to provide the highest quality orthopedic care possible. 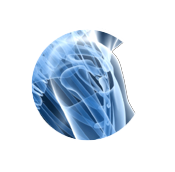 Along with the treatment of immediate and chronic problems, we strive to integrate the doctrine of prevention in all of our treatment plans as a way to alleviate possible future difficulties. 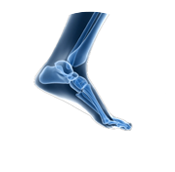 For more information about your problem and its treatment, please select a body part below.